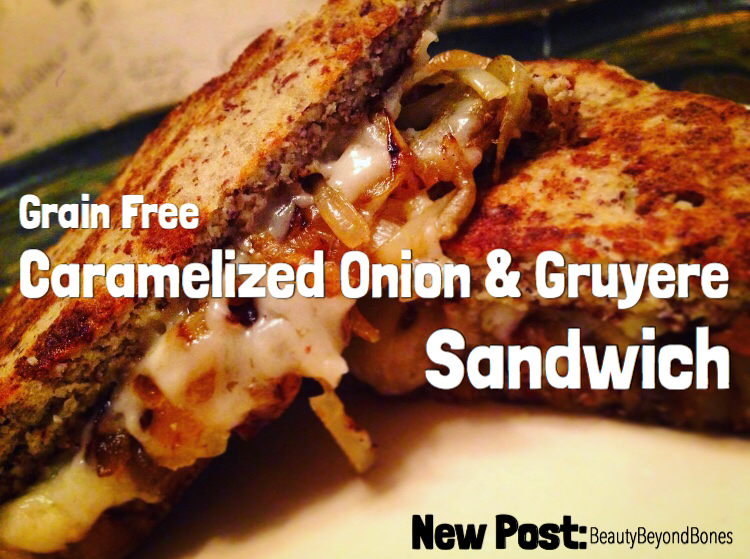 Grain Free Caramelized Onion & Gruyere Sandwich! This… is Operation Blizzard Food, people. In case you haven’t heard, NYC is expecting 11-15 inches of snow today. CRAZY, right? Nothing like a blanket of snow to usher in the first day of spring! But the snow is really coming down outside, and I am cozy and warm, snuggled under a blanket with the candles on, and a mug of tea in my hands. Life. Is. Good. And on a day like today, when it’s blustery outside, all you want is comfort food. It’s perfect for Lent. Perfect for anyone who is a health conscious foodie. And perfect for anyone who just wants to have some good eats! Introducing my Caramelized Onion and Gruyere Grilled Cheese Sandwich! Wait wait wait…Just how the heck is this healthy? Well…..the bread is actually made out of CAULIFLOWER!!! Yep, you read that correctly! The bread is grain free, and made from cauliflower and almonds! It’s Gluten Free, Grain Free, and Specific Carb Diet friendly! The first step is to get your onions caramelizing. In a non-stick frying pan, sauté the onions in 1-2 Tbsp Extra Virgin Olive Oil for about 15 minutes over medium-low heat with a little salt and pepper. Stir them occasionally, letting them become a golden brown color. Then, mix the egg, wrung-out cauliflower, almond flour and salt in a medium sized bowl. Spray a large, non-stick frying pan with olive oil, and heat over medium-high heat. Divide the cauliflower matter in two, and create two “skillet cakes.” (The size and shape of bread). Let them cook for about 3-4 minutes on each side, until they are golden brown on the edges, and fragrant. (They’ll smell like roasting almonds.) Then, carefully flip with a spatula. After you flip the bread, evenly place the shredded cheese on each side of the bread. Cover the skillet with the lid for about a minute to help melt the cheese. Once the other side is finished cooking, sandwich the caramelized onions between the bread. You will want to serve and eat immediately. OK guys. I have to be real with you all…This. Was. AMAZING. It’s hard to believe how cauliflower can be transformed into such a decadent gourmet treat! You seriously can’t taste the cauliflower. The bread just tastes nutty and delicious. It has a wonderful texture: it’s bread and chewy. The golden brown edges are a little crispy, and SO GOOD! You can actually pick it up and eat it like a sandwich! They become almost sweet, because the sugars in the vidalia onion are released and caramelize. They become soft and chewy and they pair perfectly with the buttery gruyere cheese. I almost forgot! The gruyere cheese!! Melty, buttery, rich, and fully SCD friendly, this grilled cheese sandwich is a far cry from a greasy spoon. In fact, with my make over, it can be considered a healthy treat! See you tomorrow for programming as usual! You got me on this one kid. It looks and sounds fabulous! I must try soonest. Gosh that sounds wonderful. My mouth is watering! Keep the recipes coming! whether it is snowing or not. Two of my favorites, Havarti and Provolone, are Eat Freely, but I don’t see my third favorite, Pepper Jack. That looks amazing. Thanks for sharing! Once again, you create recipes that sound delicious, Carolyn. Mmm looks yummy! I’m hungry..
Yummy! We had soup and grilled cheese sandwiches last night! YUM!! Gruyere and caramelized onions…. why haven’t I ever thought of that?? lol. Thank you for this! This looks and sounds amazing. I will be trying it soon!! cannot wait to make this bread, yum! Thanks for sharing!! It looks delicious! 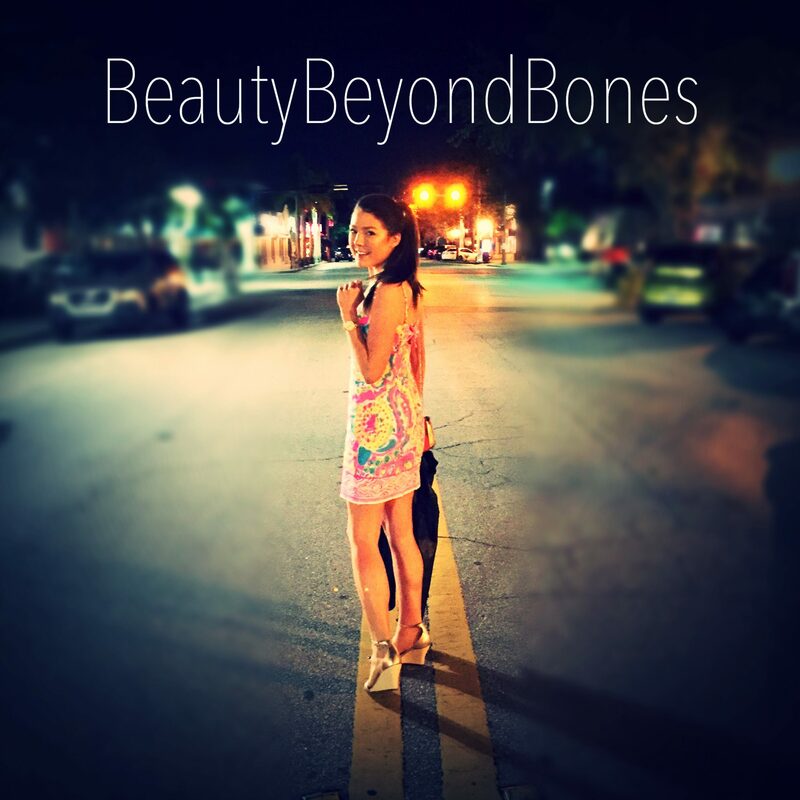 It’s not snowing here in Tennessee…yet:) I love your blog! Love the look of it! Yum. Me? Lolol 😅😅😅 love it! I want some!